Taylors is a municipality located in the Greenville metropolitan area, which is part of South Carolina, United States. Taylors is very quiet overall, as there are generally low levels of noise from traffic. Reaching parks from the majority of locations within the municipality, including J Verne Smith Recreation Area, is rather difficult since they are distributed sporadically. Still, there are a few green spaces nearby for residents to discover. In Taylors, the majority of the dwellings are single detached homes, and mobile homes are also present in the housing stock. This municipality also has a selection of housing size options - it is quite easy to find properties ranging from lofts to four or more bedrooms. Roughly three quarters of the units in the municipality are occupied by home owners while renters occupy the remainder. The average year of construction for dwellings in this part of the Greenville metropolitan area is 1988. Some residents in this part of the Greenville metropolitan area may be able to buy their groceries by walking in one of approximately 20 stores, while others will have to turn to another means of transportation. There are also over 50 restaurants in this municipality. Regarding education, it can be challenging to walk to high schools and primary schools from properties for sale in Taylors. Along with public schools, there are private elementary and secondary schools. 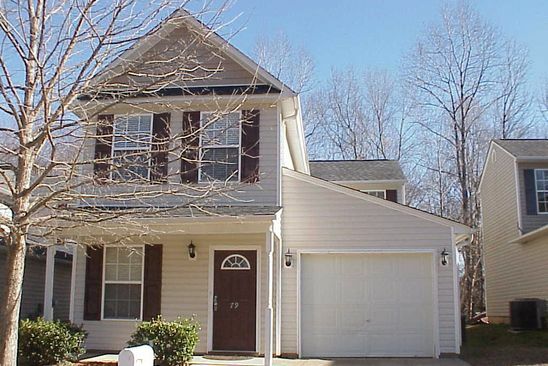 The favored transportation option in this part of the Greenville metropolitan area is very often driving. It is especially convenient to park. On the other hand, traveling on foot is not very practical for house buyers in this part of the Greenville metropolitan area as very few daily needs can be carried out by walking.